A few days ago, I posted a review on the original Naked palette, so you might be thinking “A Naked Palette? Again? !” Well, I bought both in one go when UD had their 20% off Friends and Family sale. I figured I should just get both because I couldn’t choose and it’s not exactly the easiest brand to get a hold of here. It’s such an in demand brand—particularly the Naked line—that online resellers tend to mark these up quite highly. Essentially, I got both palettes for about Php 1,640 each. My sister got the Naked Basics palette, and I got a primer potion duo (original & Sin). We paid a total of about $24 in international and door-to-door shipping. I should have gotten more and sold online, but I’m a poor thinker. Anyway, on to the review! So, unlike the Naked Palette which comes in a felt/suede type of compact that closes with a magnet, the Naked two is housed in a sort of metal tin compact that feels sturdier. It also locks and closes down, so you won’t have to worry about it opening up in your makeup bag if you are traveling (the North Country fair…) or something. The name of the palette is raised and feels very, very sleek. The mirror extends along the entire lid, whereas the previous Naked palette has a tiny mirror-window in the middle. I myself appreciate bigger mirrors, so this was a plus for me. There are also 12 shades in the Naked 2 and there are a few repeats. Chopper — peach pink frost shade with chunkier silver glitter. It’s not gritty, but the texture reminds me of the shadows in the Wet n Wild Color Icon Trio Palette in Walking on Eggshells. Really pretty in a demure, but bling-y kind of way, if that makes sense. Tease — matte taupe-y plum. 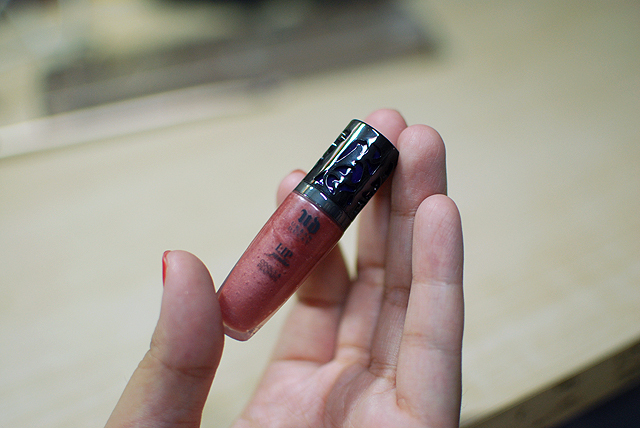 I thought it looked a bit like Plum Smoke by Laura Mercier, but this one is a bit more muddy. Perhaps my favorite shade in this palette. Snakebite — deep frosty chocolate brown. One of the shadows with the best color payoff. It does remind me of the wild, wild west. It feels very western. Suspect — a cool frosty beige. It feels like the more mature (but fun) older sister of Half Baked. I think this is one of the more versatile shades of the bunch. Pistol — frosty sleet grey with a bit of brown undertone. Is this what they call ‘greige’? 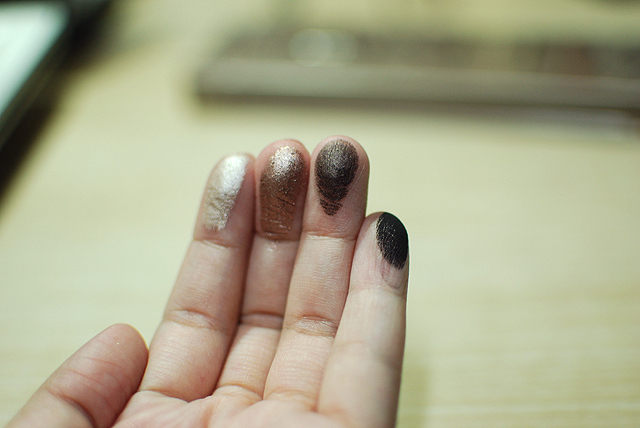 In any case, it’s very pretty and register darker on the swatches than in the pan. Verve — a pale shimmery off-white shadow with a frost finish. Verve is great for highlighting or adding that little sparkle in the center of your lids to finish off a flat look. YDK — a cool pink-brown with a frost finish. I can’t discern chunks of glitter, but it’s a similar texture to Chopper. It’s very smooth and buttery, but crumbles at the slightest bit of pressure. YDK is perhaps the most ostentatious of shades with the most fragile formula, it reminds me of those girls in high school who looked like they had it made but are really broken inside. Now, I feel sorry for the shadow, like an idiot. 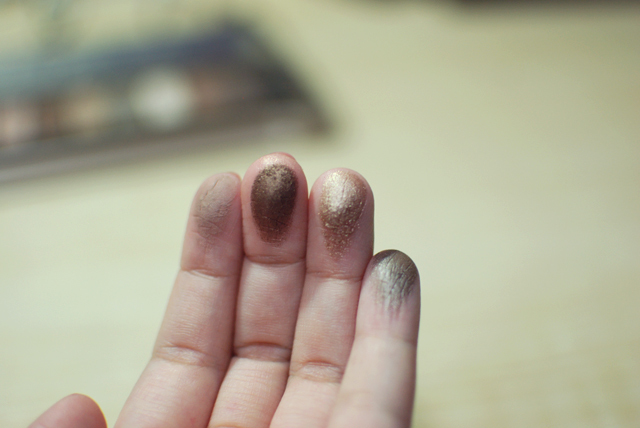 Busted — a shimmery blackened plum-brown. 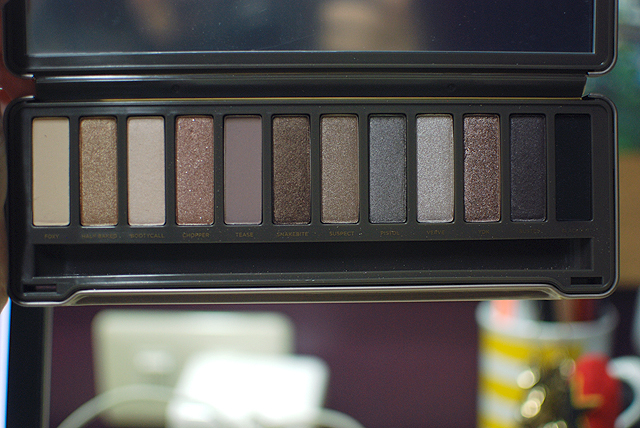 This looks like a deeper darker version of Hustle from the original Naked Palette. Again, one of my more favorite shades, since I’m a sucker for purple. I was supposed to post the whole face, but I used a sunblock thing that reflected light so much and made me look greasy. It took a while for it to sink into the skin, and I didn’t know that, but whatever. Here’s what I came up with, on unprimed lids! Left Eye on the screen: Foxy all over the lid up to the browbone, Suspect on mobile lid, Chopper and Snakebite on outer corner, Blackout lined on upper, Verve on lower lashline. Right Eye on the screen: Verve all over the lid, Pistol on outer corner, Bootycall as browbone highlight, Blackout on outer v and upper lashline, Blackout on lower lashline. I’ll try to do more looks and tutorials over the next couple of days. 🙂 I couldn’t choose between Naked and Naked 2, so if you are trying to pick between the two palettes, maybe I will be able to help you! 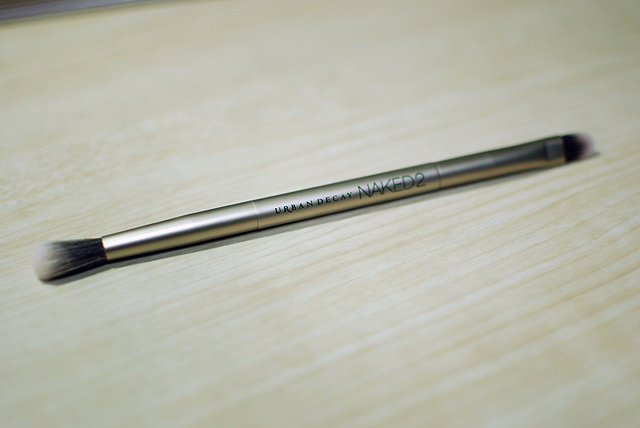 The Naked 2 came with a double-ended brush, which I used for my eyes today. It is a “double-ended full size” Crease and Shadow brush. I’m not a fan of the UD brushes, so… you know, take that bit of information however way you like. I don’t know if it’s a dealbreaker for anyone. 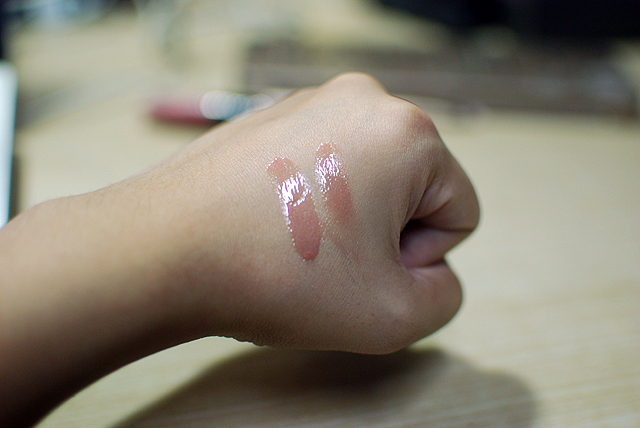 Instead of the Primer Potion, the Naked 2 Palette came with a 3.23ml lip gloss called Lip Junkie, in the shade “Naked.” The size is perfect to just tote around everywhere to add a bit of shine to your lips every now and then. I love the design on the cap. The applicator is a slanted plastic thing with a hole in the middle. I don’t know what these types of applicators are called, but that’s how it looks like. 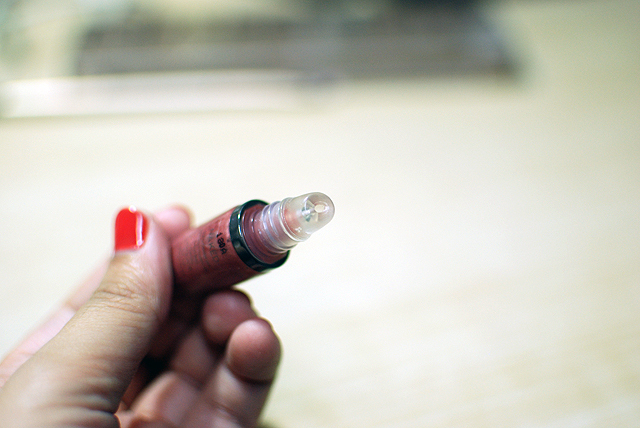 It looks very pink in the tube, but it applies very sheer (in color) and is very neutral. It’s a great basic gloss and I bet it would look beautiful layered over different lip colors, but it’s not the best I’ve tried. And I would really rather have had the Primer Potion, because it’s freaking amazing. I’m not a fan of the scent of this gloss either. I know this is annoying to hear, but it really depends on your preference. The Naked Palette seems to have a lot of variety in shades despite being a neutral palette, but they tend to be sort of “one note,” whereas the Naked 2 seems to offer up a variation in contrast, finish, and texture rather than color. The colors in the Naked 2 are also cooler in tone, but I would say that they are all wearable shades by a variety of skin colors. Do I need both of them? If you’re a fan of neutrals and want to sort of change up your look, then sure. I don’t know about need because cosmetics don’t generally fall under the “Need Category,” but both of them are good to have. If you only want to get one, assess the shades and figure out what you would wear out more often, or which of the shades you might already have or have similar shades to. If you still really, really want both but can only afford one at the moment, then just get one and save up for the other. Both are in the permanent line, so there really is no need to go rush out and buy them. So very, very worth it. That’s it for now, I hope you enjoyed this review and I hope that it helped you out! 🙂 Thanks for looking and reading. Great! 🙂 Do you have a preferred palette? Agh, the Naked Basics is AMAZING~ I love it a lot, too. Hi Ms. Carina! i saw your site at candy magazine and i think you have great makeup reviews,anyway,did you buy this palette at UD mainsite? 🙂 i think its really cheap for 1640. Hi Louise, thanks for visiting my blog. 🙂 I did get it from the UD main site when they had a sale. The price I posted here is already the discounted price. You can’t go wrong with a neutrals palette! 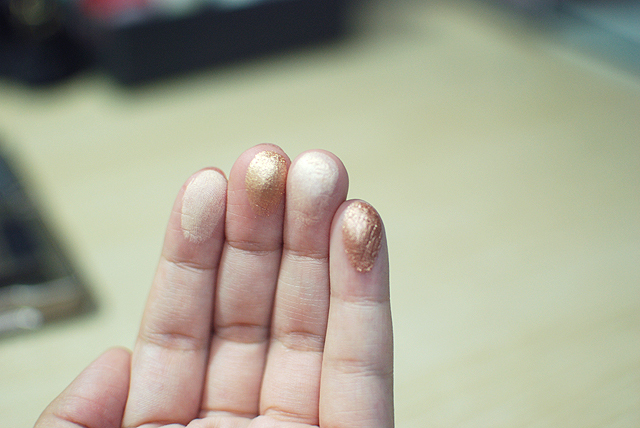 My naked palette is practically glued to my hand lol, and I’m so tempted to pick up the naked 2 one! nice review. couldn’t decide if i should invest on the palette so i only got the Naked 2 Dupe called “MUA Underdressed Palette” , they say its basically the same except that you just need a primer. Hope UD naked palettes will be more cheaper in the Philippines! 🙂 Thanks for the review! Well, primers make everything look good don’t they? 🙂 Yeah, I hope so too! They were acquired by L’Oreal, so my fingers are crossed! I really love your eyeshadow descriptions! Totally brings new dimension to the colors. 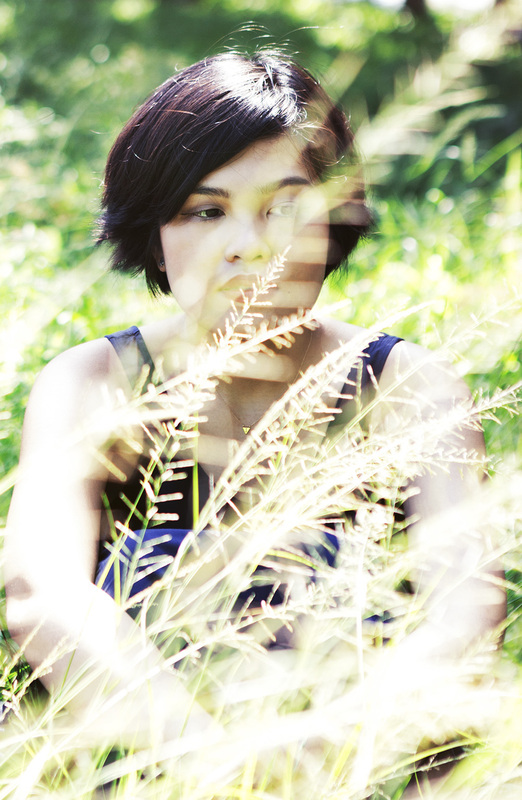 Hi Anina! Thanks so much. I tried (obviously)! Now i want this palette much more than ever! Great review! Hi, Carina! 🙂 Great review. I’m now convinced to buy Naked 2! Haha. I think, pormada offers the cheapest price here in PH. The site’s reputable too. Unfortunately, they don’t sell Naked Basics… Can you recommend a good online shop/real store? Thanks! Thanks, S! 🙂 I don’t know which ones I can recommend that gives a fair price. I got mine from the UD site (I used a third-party shipping service) when they went on sale. Hi! 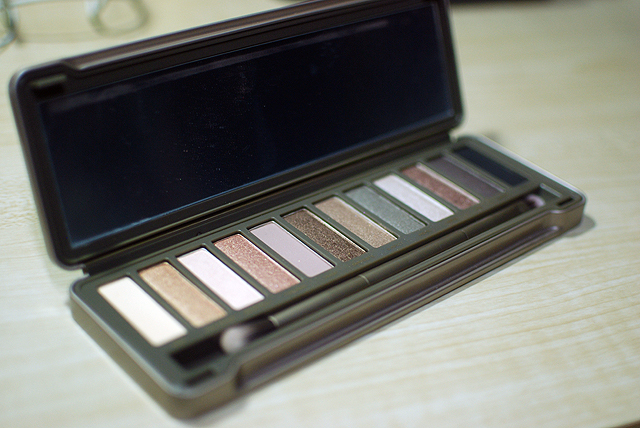 I’m interested in buying Naked Palette from UD website. Did you pay for customs charges, etc? Or only shipping cost? Thanks! Hi Lhai, as stated in the post, I paid for shipping from UD to the third-party company, and paid them to ship it here. If you use shipping companies—except for DHL—you typically don’t have to pay for customs. 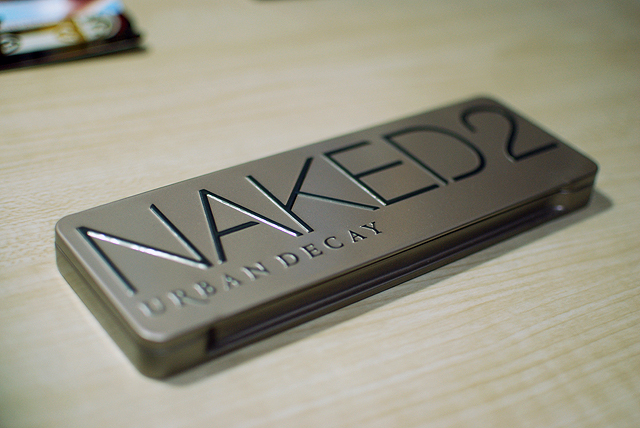 Pingback: Urban Decay Naked Palette 2 | Flabs Rule the World!